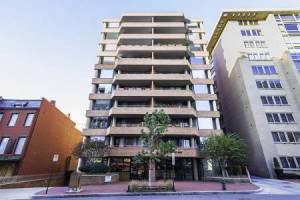 This beautiful 2 bedroom terrace level condo in West End is ready for a new owner to call it home. 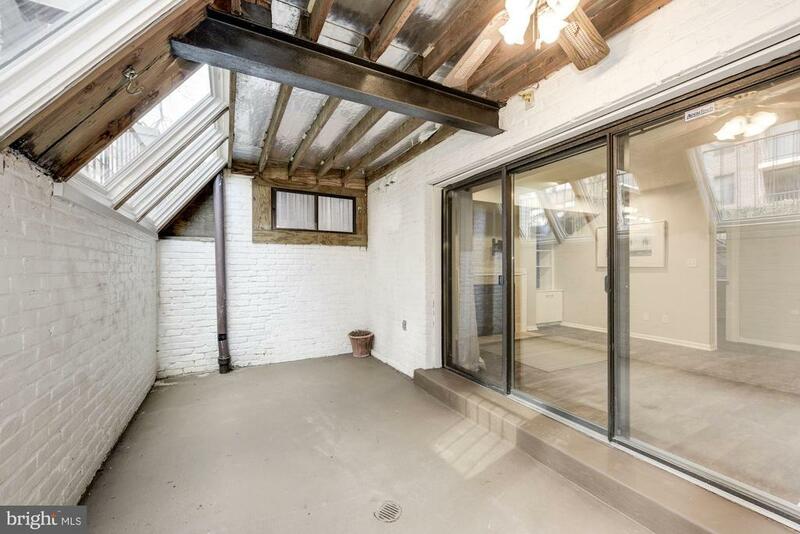 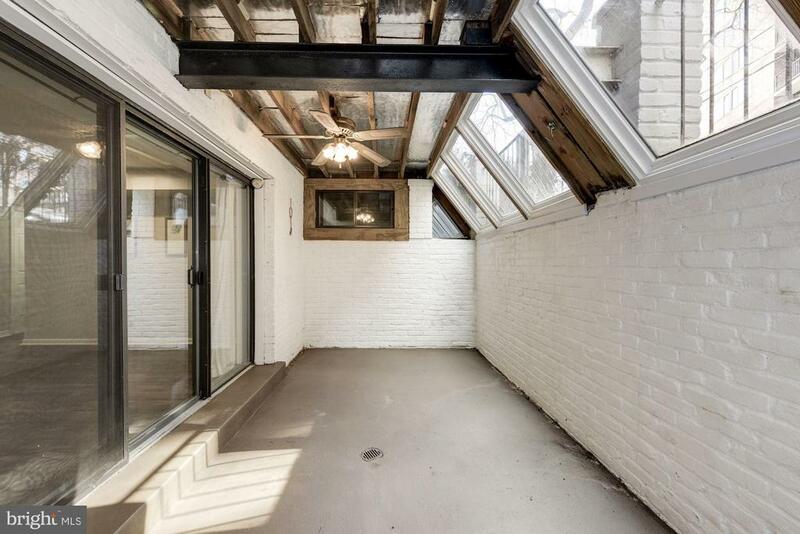 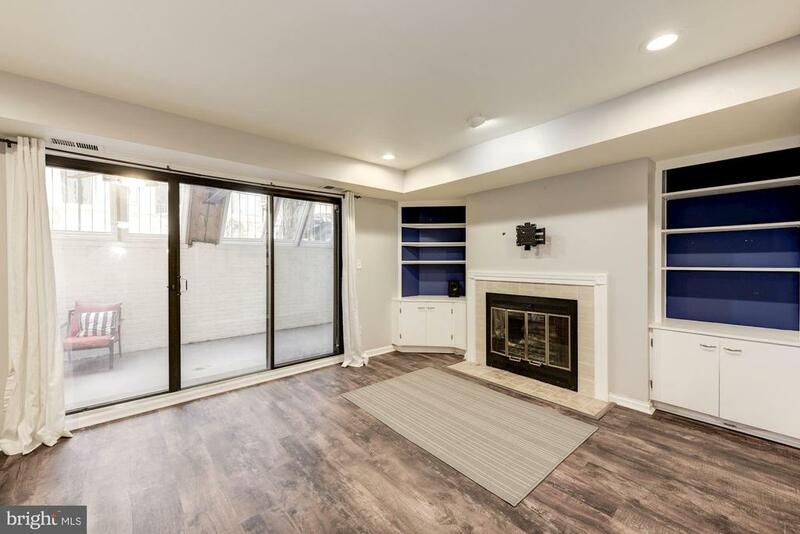 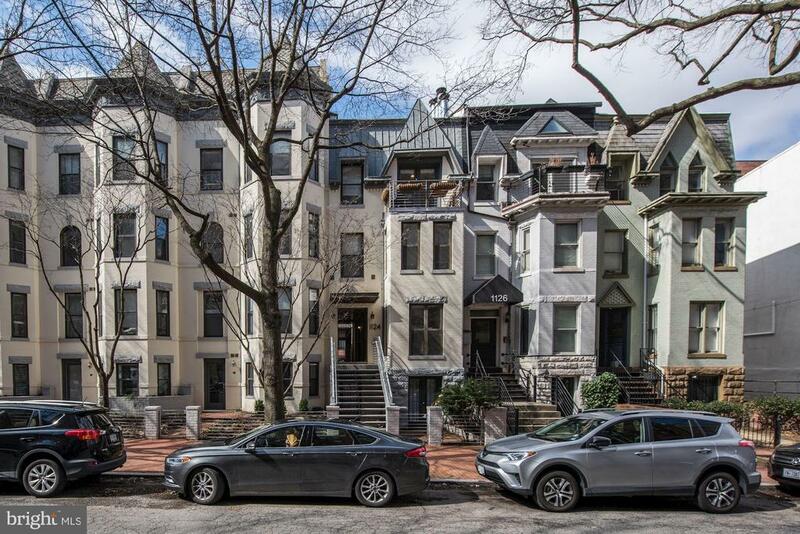 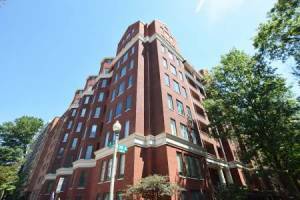 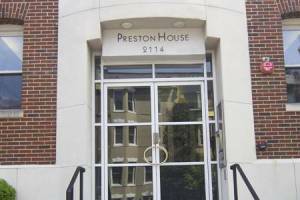 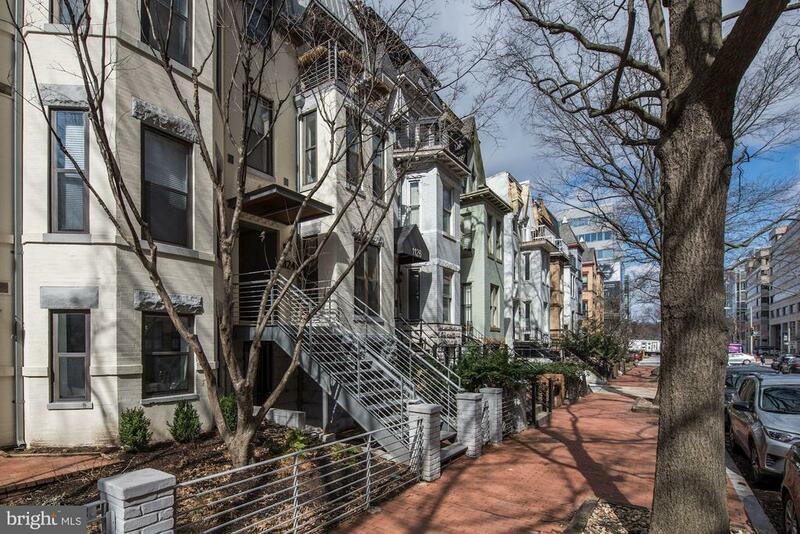 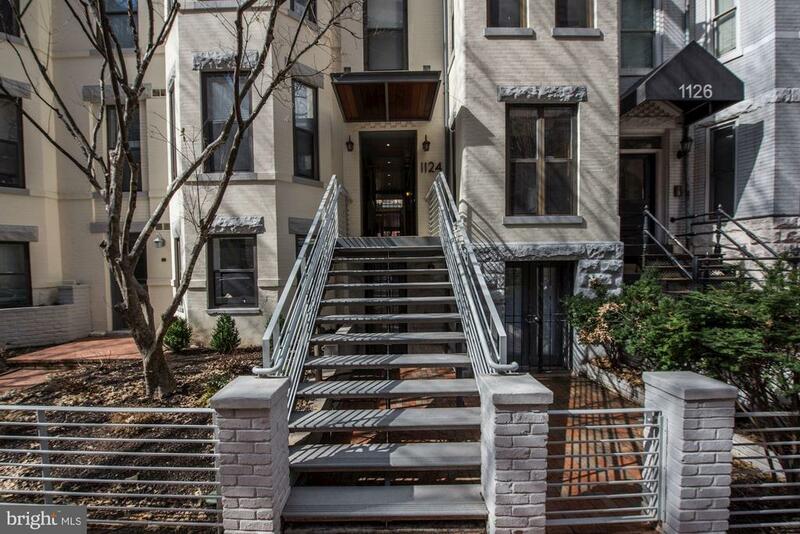 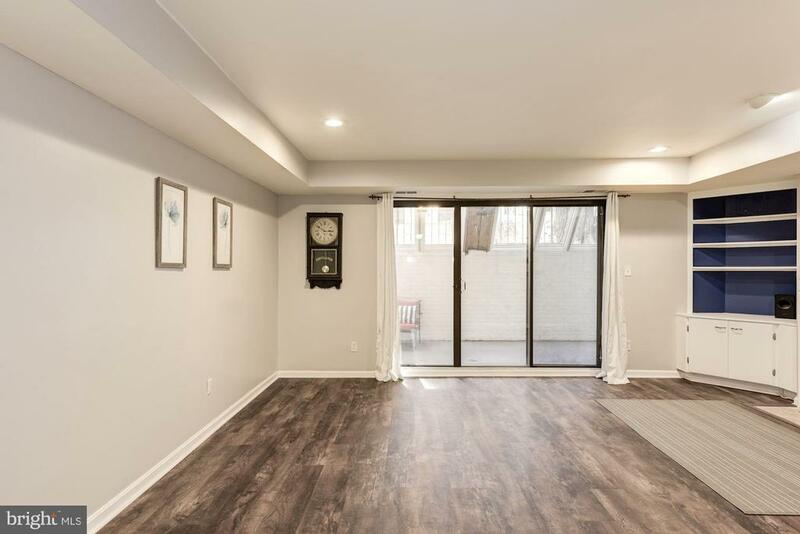 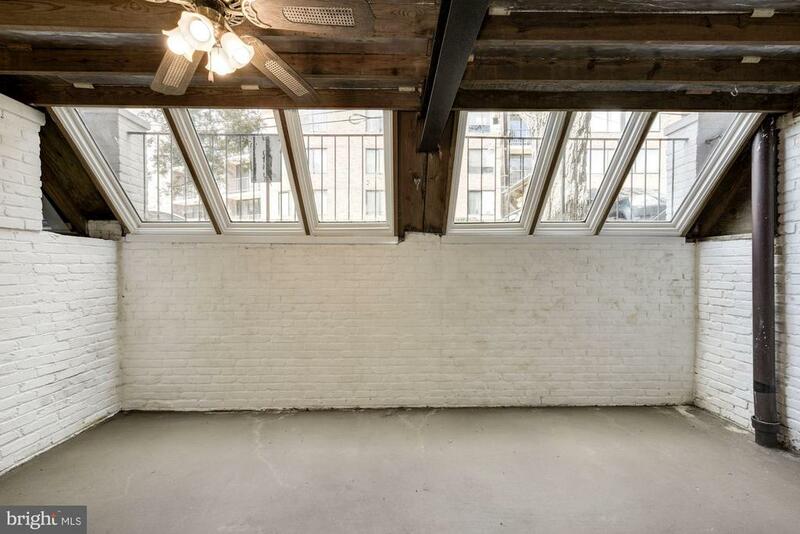 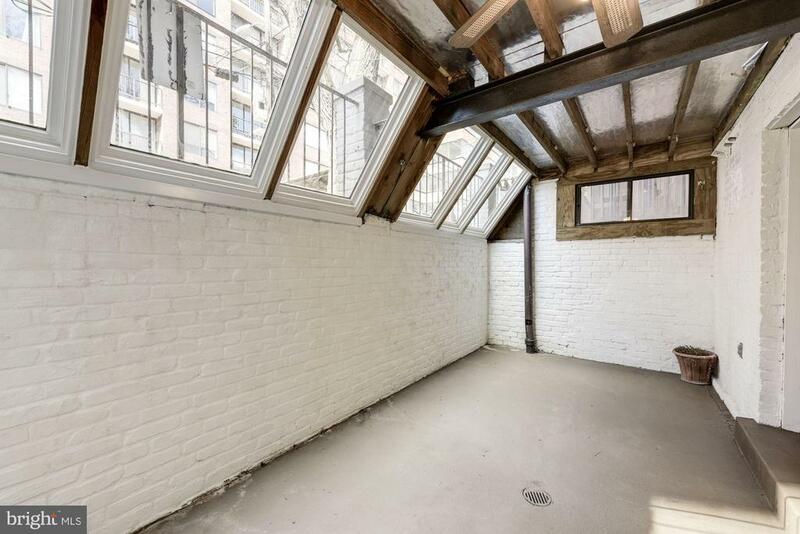 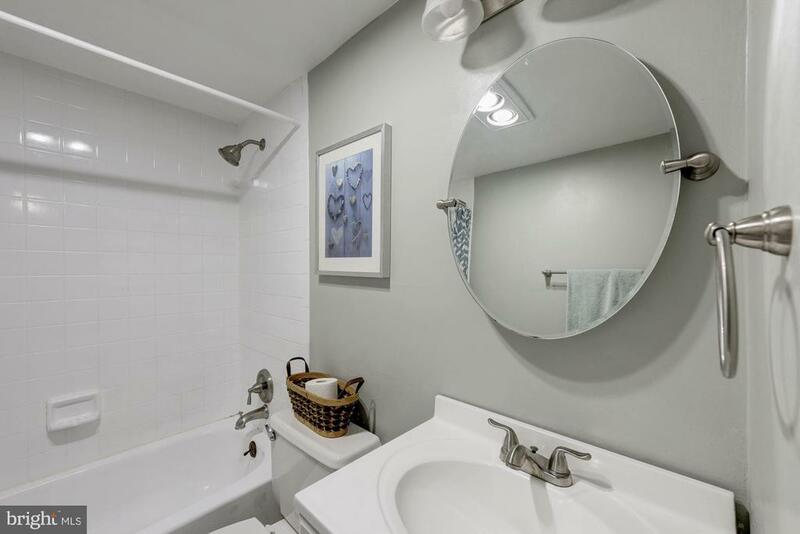 Perfectly located walking distance to Georgetown, George Washington University, Dupont Circle and Rock Creek Park. 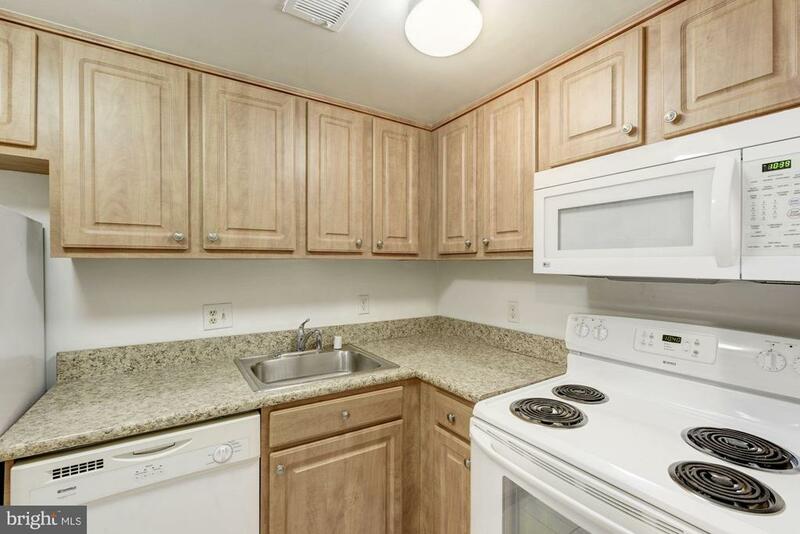 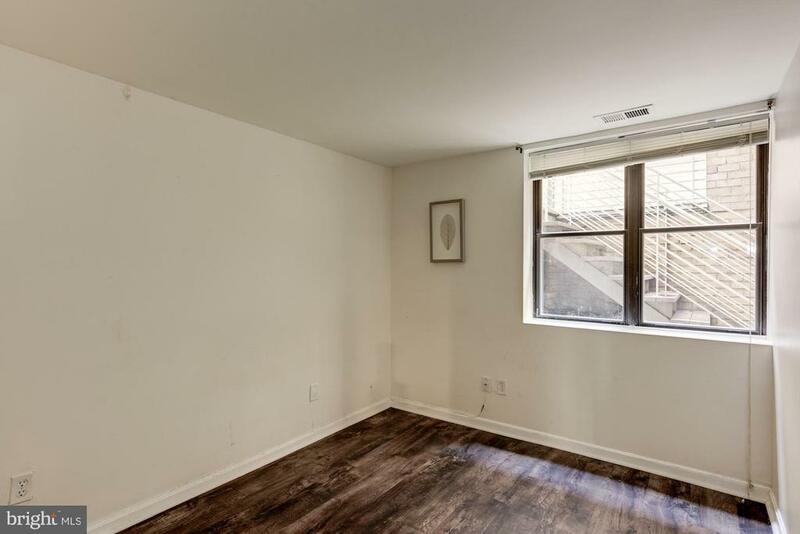 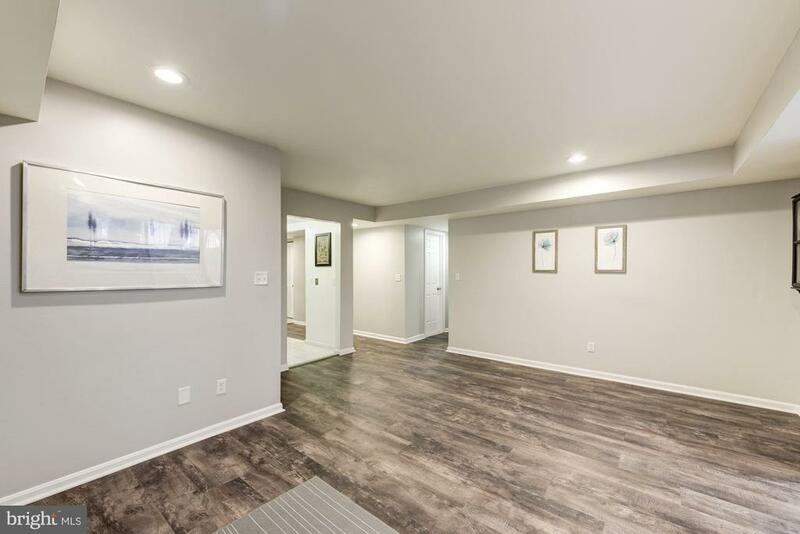 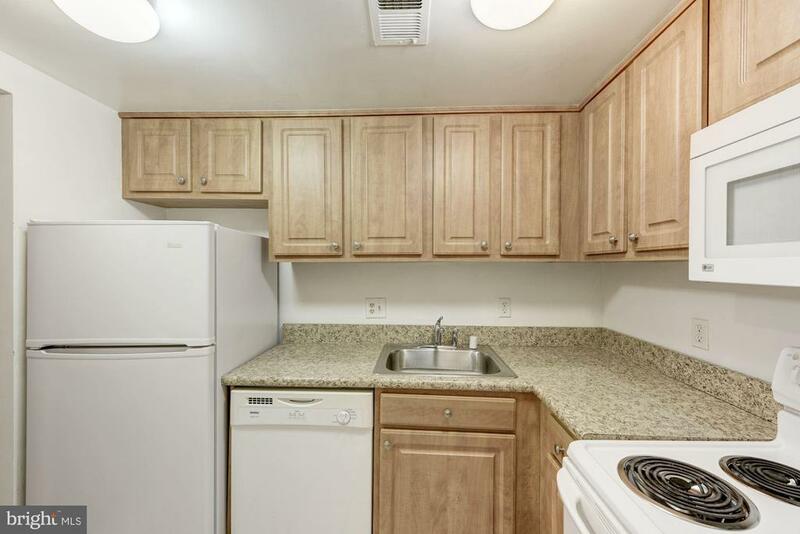 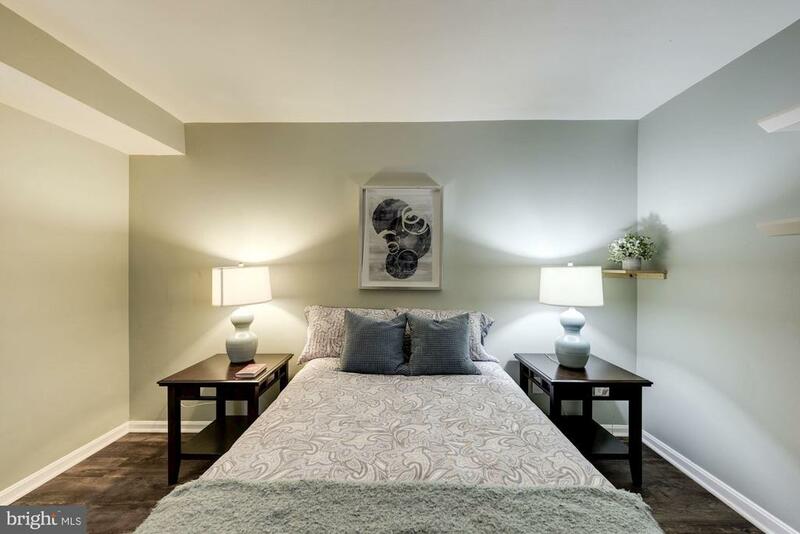 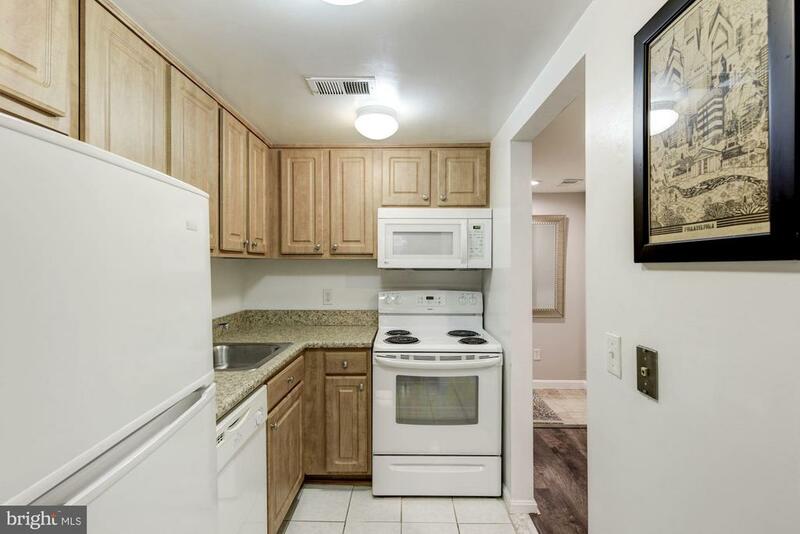 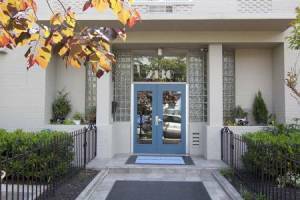 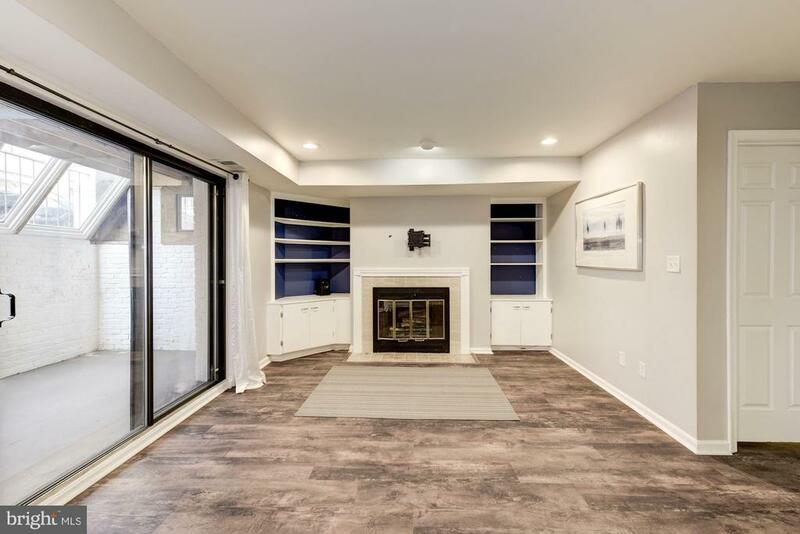 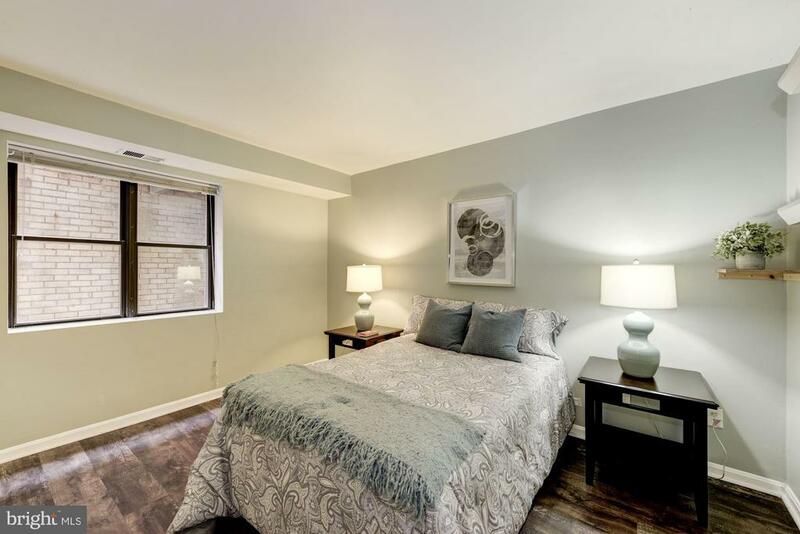 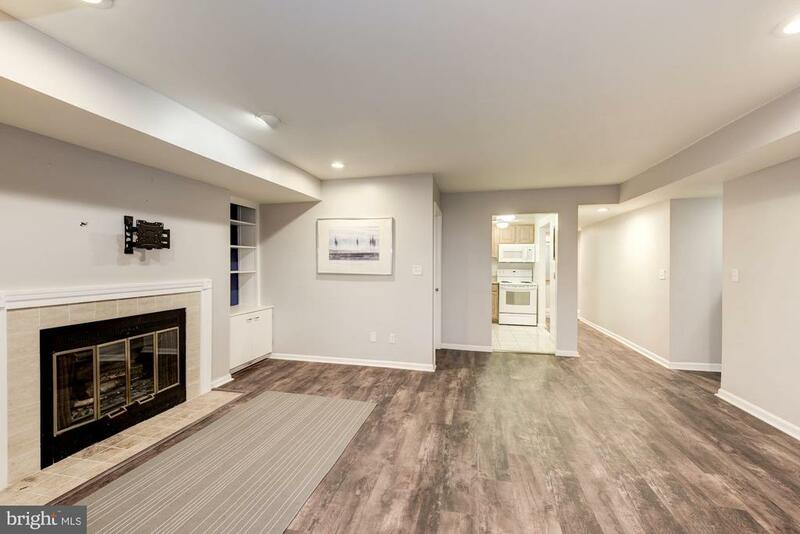 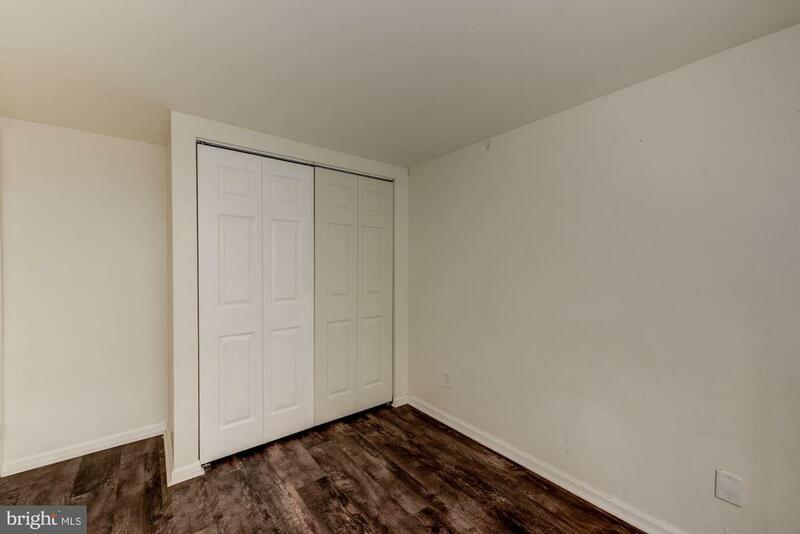 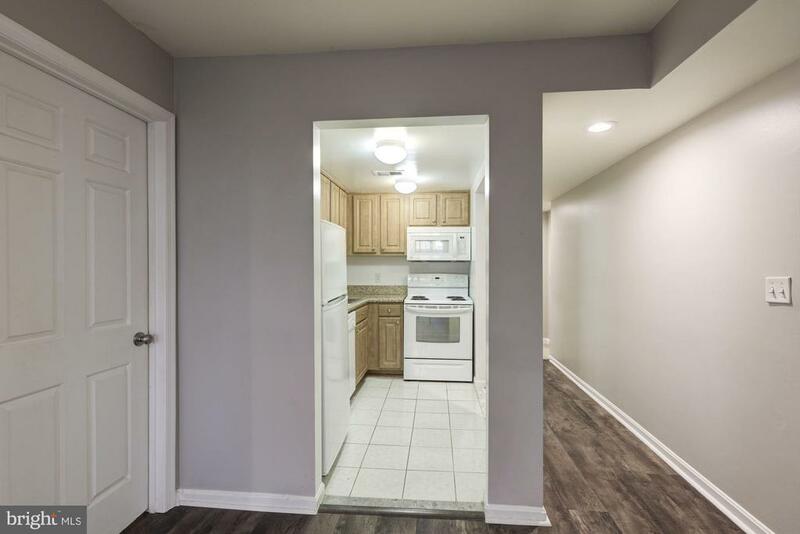 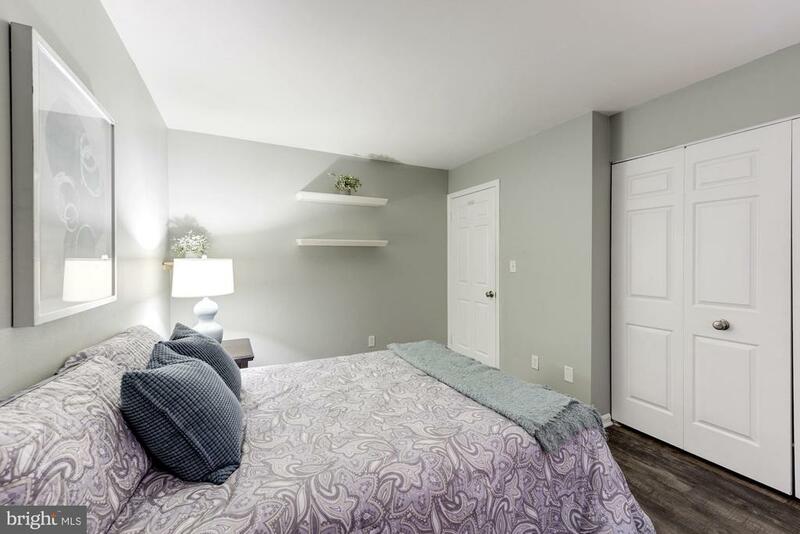 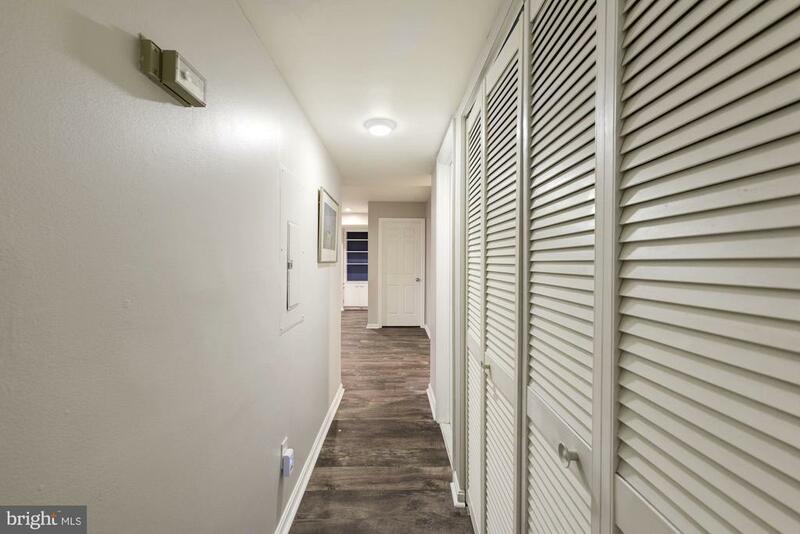 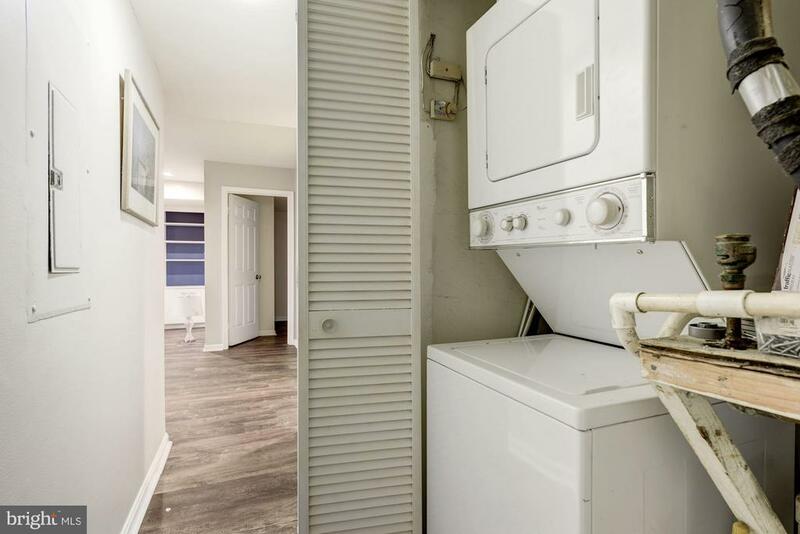 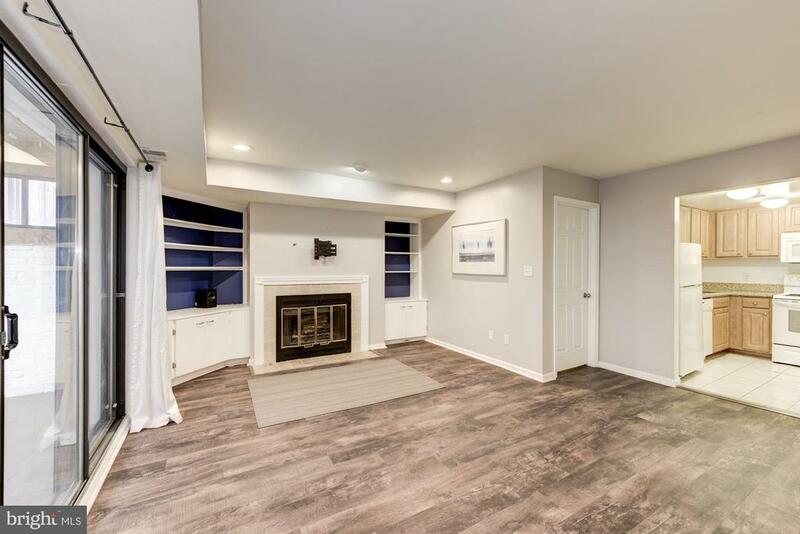 Boasting hardwood floors throughout, large sunroom, and in-unit washer and dryer. 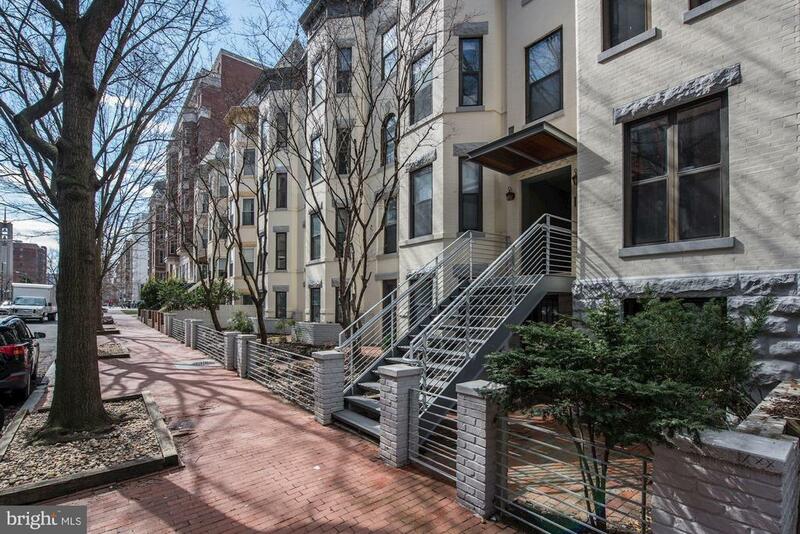 Don't let this opportunity to own in this neighborhood pass you by.